Our clients range from small and large public and private owners to developers and institutional investors. 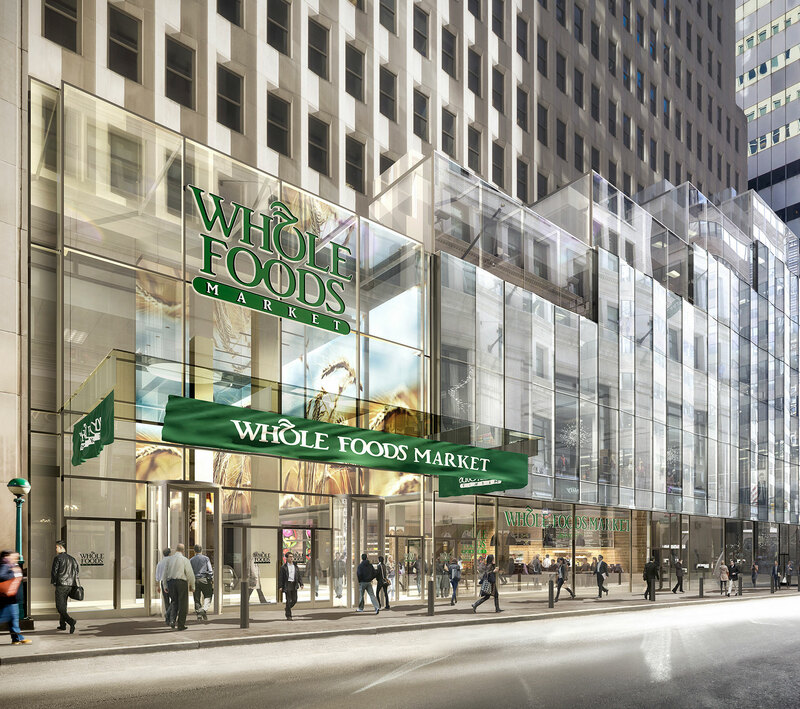 On behalf of Macklowe Properties, RKF is marketing and leasing the 173,000-SF multi-level retail component at the base of this mixed-use redevelopment in Manhattan’s Financial District. To set the tone for the dynamic mix of lifestyle and retail offerings that we are curating, we arranged a 44,000-SF lease with Whole Foods Market to anchor the project and are in negotiations with synergistic tenants to lease the remaining space. 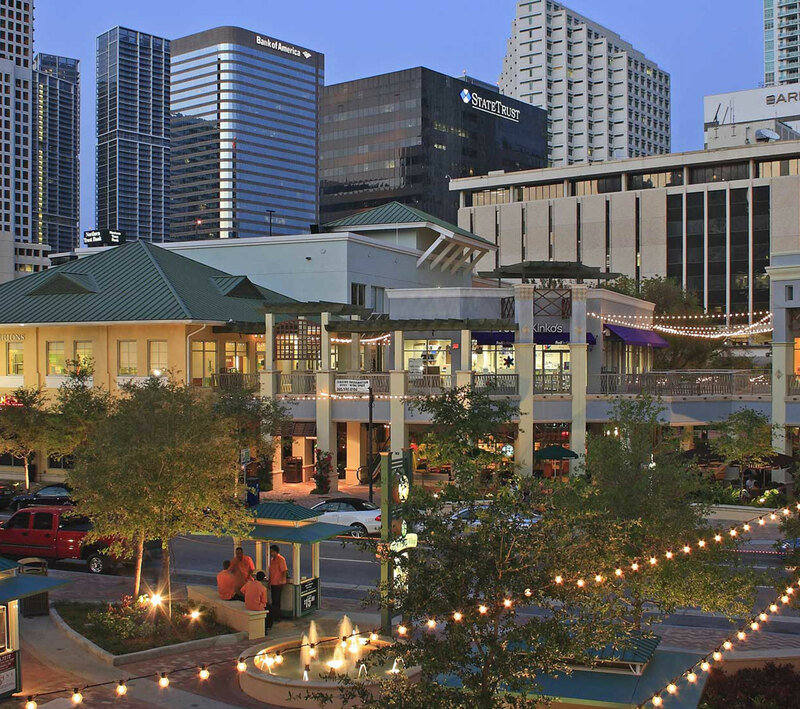 RKF is curating a dynamic collection of new dining and retail tenants as part of the repositioning of the 200,000-SF open-air retail destination in Downtown Miami’s Brickell market. We have secured Shake Shack for a new stand-alone restaurant, as well as fast casual favorite Dirt, Raw Juice, Cryospace Spa and Razzle Dazzle Barbershop. We are focused on drawing more synergistic tenants to the project. RKF was retained by the special servicer of a securitized loan to exclusively sell the leasehold of 1604 Broadway, a 27,770-SF multi-level retail building with an additional 6,550-SF of billboard signage in Times Square. 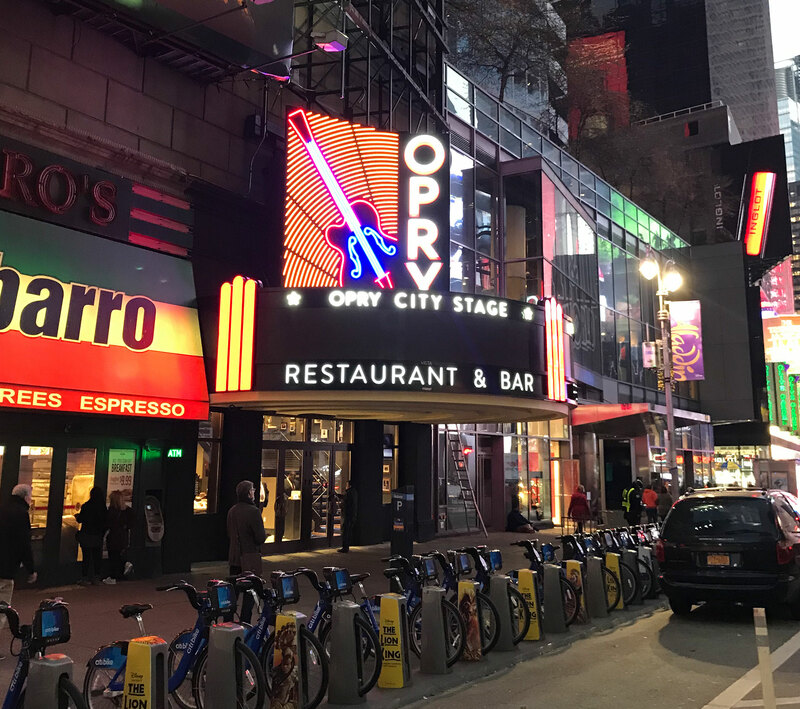 After identifying a buyer within 60 days, RKF arranged the sale for $15.5 million and subsequently leased the multi-level inline space on behalf of the new owner to Grand Ole Opry. 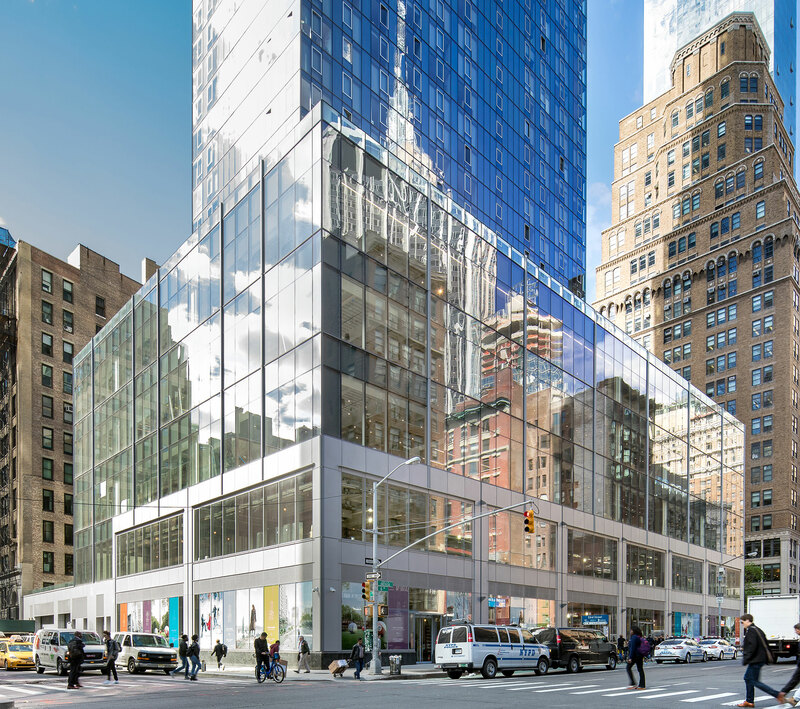 In the initial stages of planning 855 Avenue of the Americas, The Durst Organization, engaged RKF to develop a merchandising, leasing and marketing strategy for the three levels of retail space at the base of this proposed mixed-use development in the burgeoning NoMad trade area of Manhattan. The leasing team was able to successfully complete the assignment, arranging a lease with Nordstrom rack for all of the 47,000 SF of space. On behalf of Tucker Development Corp., RKF has marketed the 140,000 SF of retail space within this one-million-SF, mixed-use development. 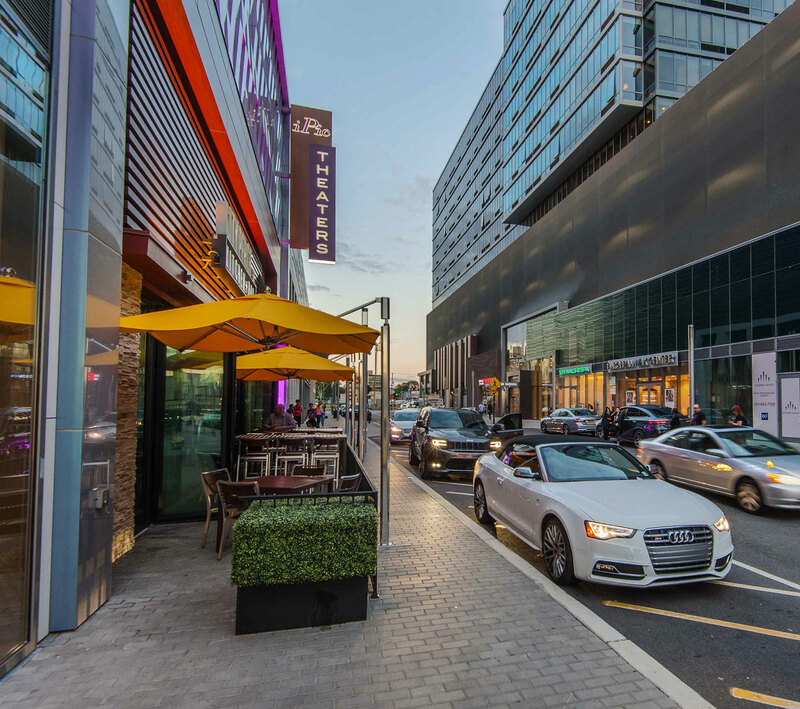 Anchoring the project is iPic theaters; our team has secured numerous convenience, entertainment, dining and retail, including Capital One Bank, CVS/pharmacy, Paris Baguette, Coldwell Banker, City Perch Kitchen & Bar, Sixteen Handles, Cyclebar, Tutti Nails & Spa, Gaonnuri and many others. 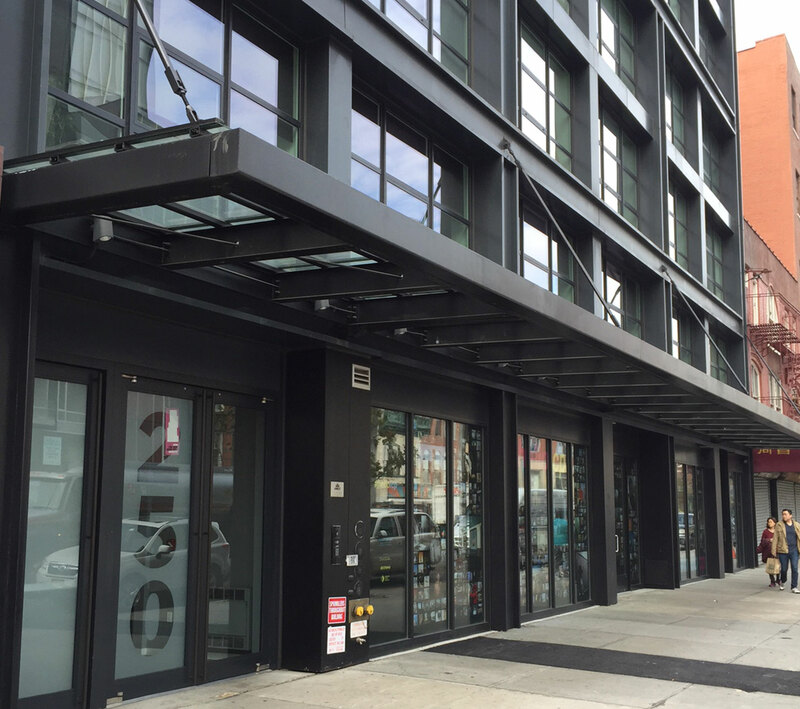 RKF was instrumental in procuring a purchaser for the 11,000-SF new construction retail condominium at 250 Bowery in Manhattan. We first represented a private investor in the acquisition of the asset for $15.75 million. Just two years later, while in the course of marketing the retail space for lease for that owner, we identified the International Center of Photography as a purchaser, and ended up arranging the sale to the cultural institution for $23.5 million. 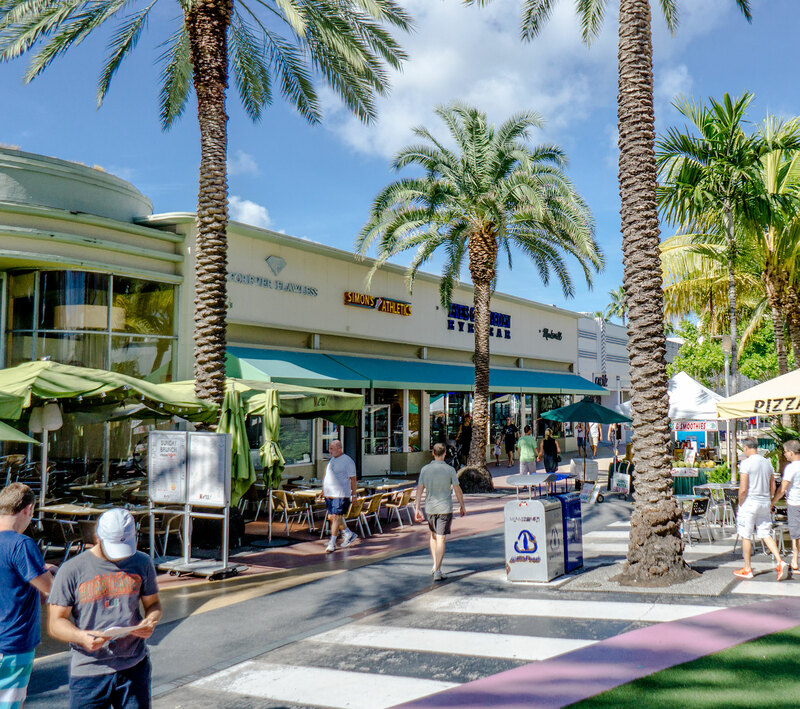 RKF was retained by TriStar Capital to dispose of a three-building, 53,000-SF retail portfolio on Miami’s Lincoln Road. The portfolio was leased to major tenants, including Dylan’s Candy Bar, Fossil, Kiehl’s, Aldo, Steve Madden and Solstice. Our New York and Miami teams worked together to sell the portfolio to a partnership of Acadia Realty Trust and the Terranova Corporation for $139 million.